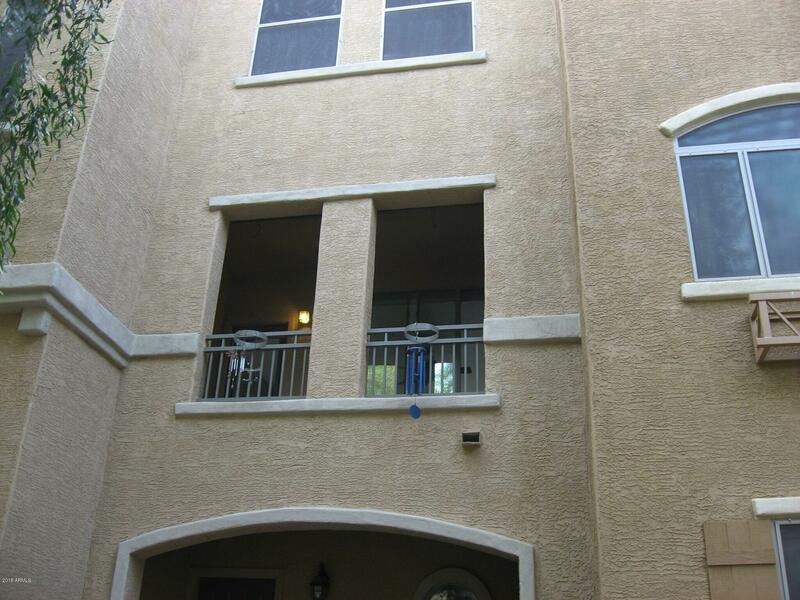 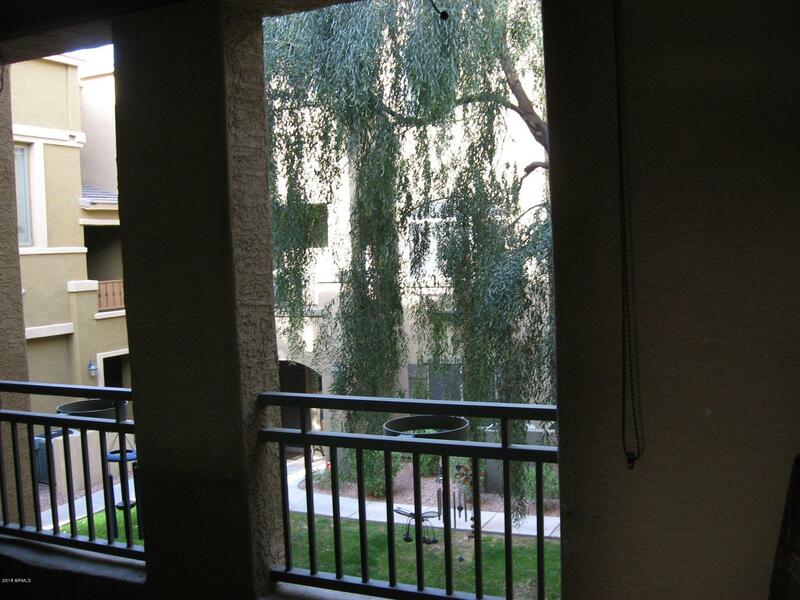 This well-maintained, move-in ready townhouse-style condo comes with a private balcony overlooking a grassy courtyard so you can relax with your morning coffee or evening refreshment. 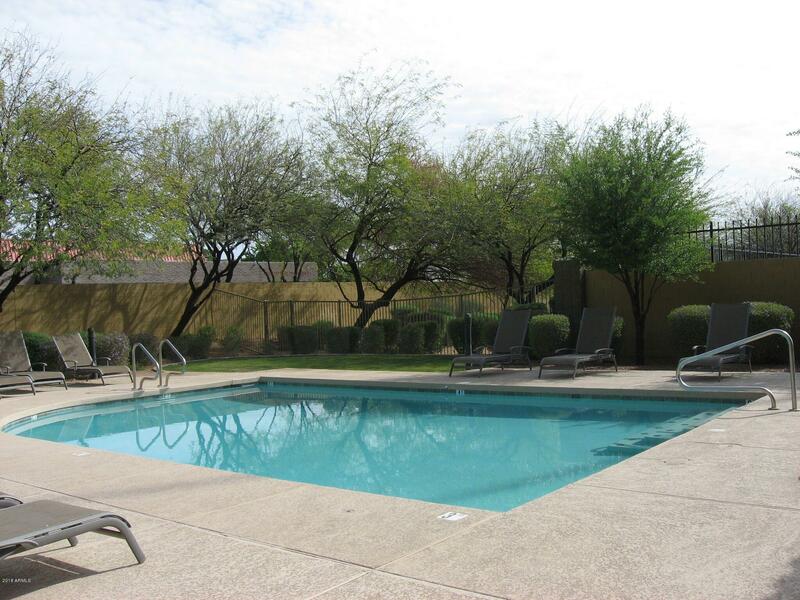 This end unit is situated on a premium lot...the only lot that offers a full view of the community pool. 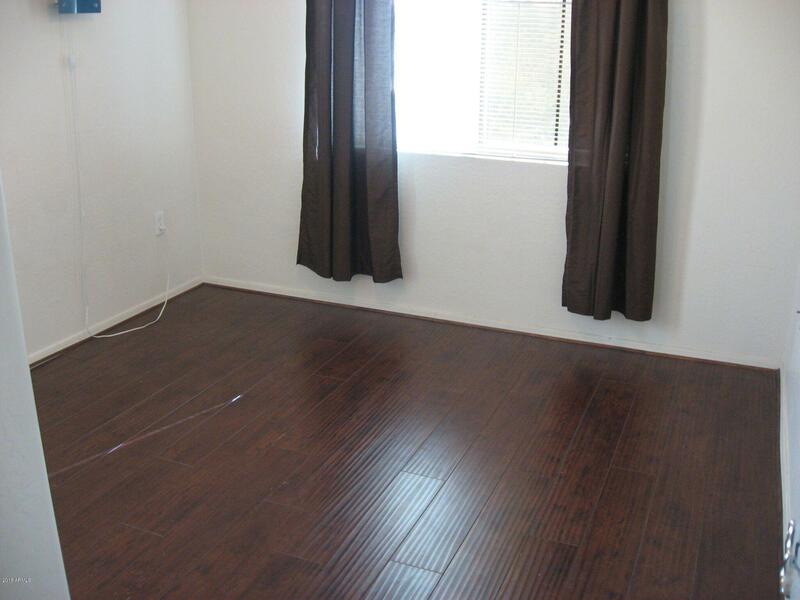 Tile, new wood flooring and new carpeting are in all the right places. 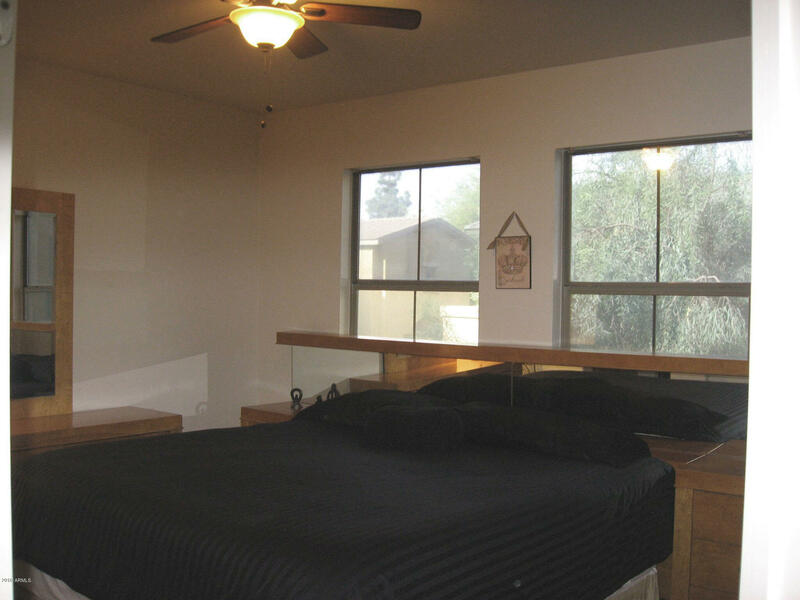 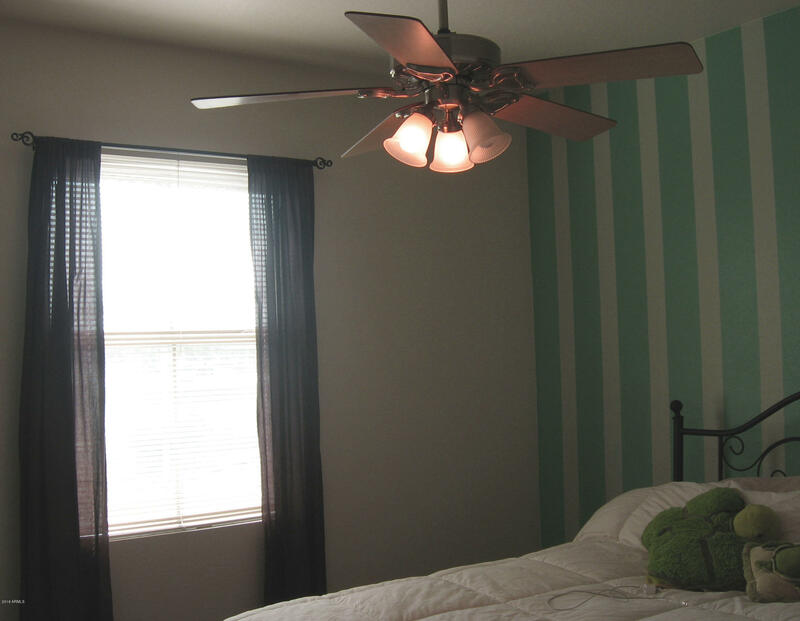 Ceiling fans and low-E dual-pane windows in every room. 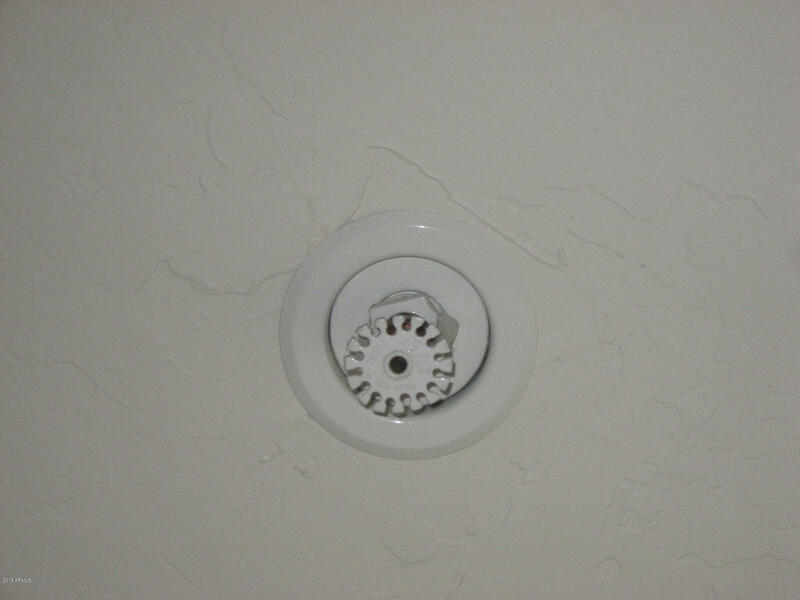 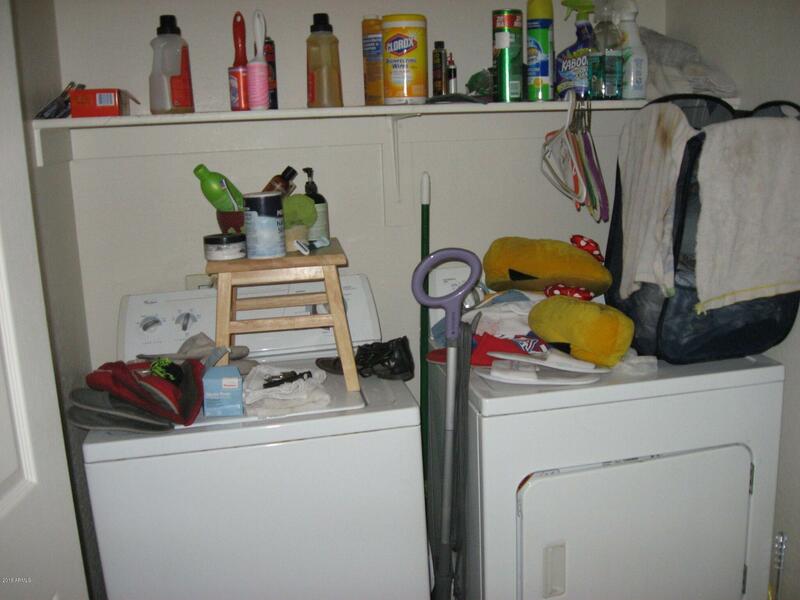 Also a whole-house fire sprinkler system for safety. 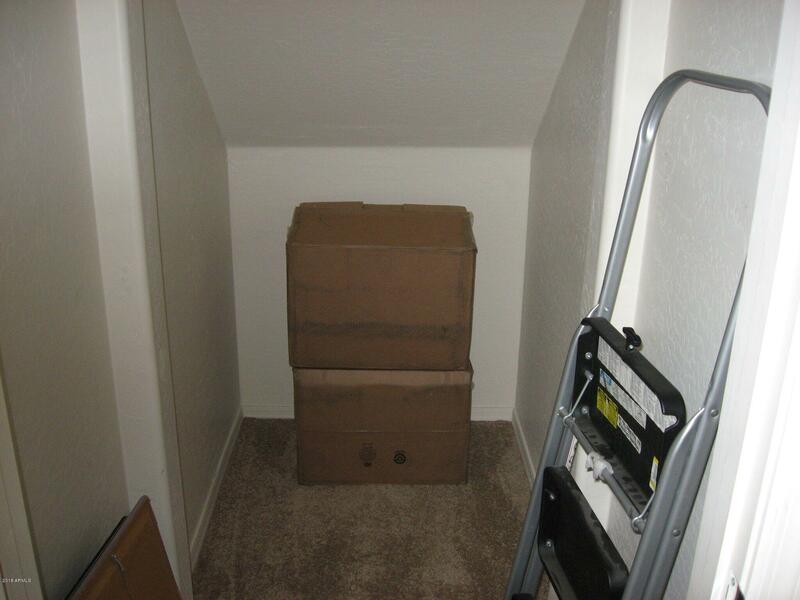 The 2-car garage includes a storage area. 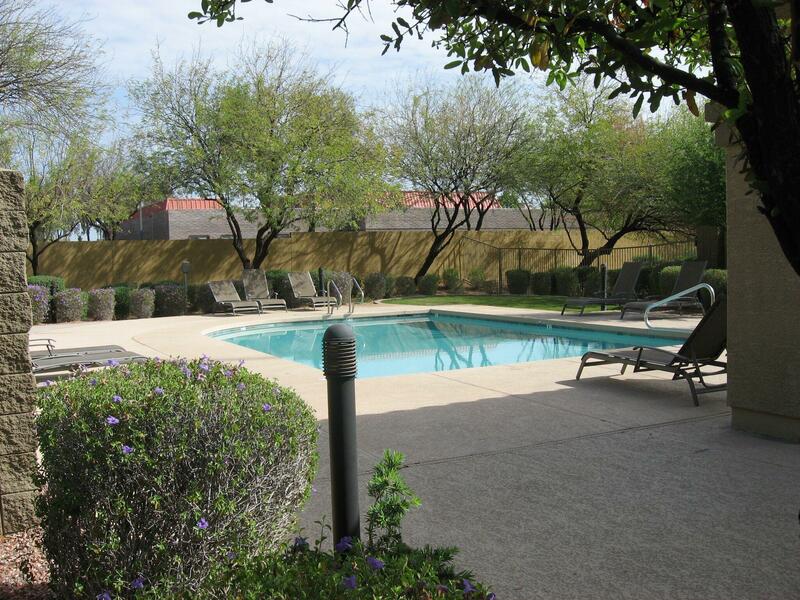 The community is beautifully-maintained with a Tuscan village setting and features the community pool, barbecue area, beautifully maintained greenbelts and tons of guest parking. 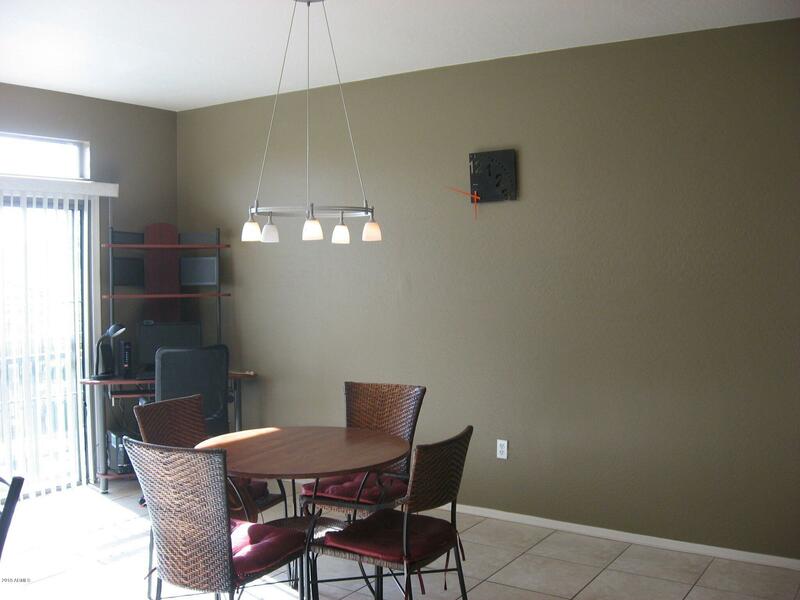 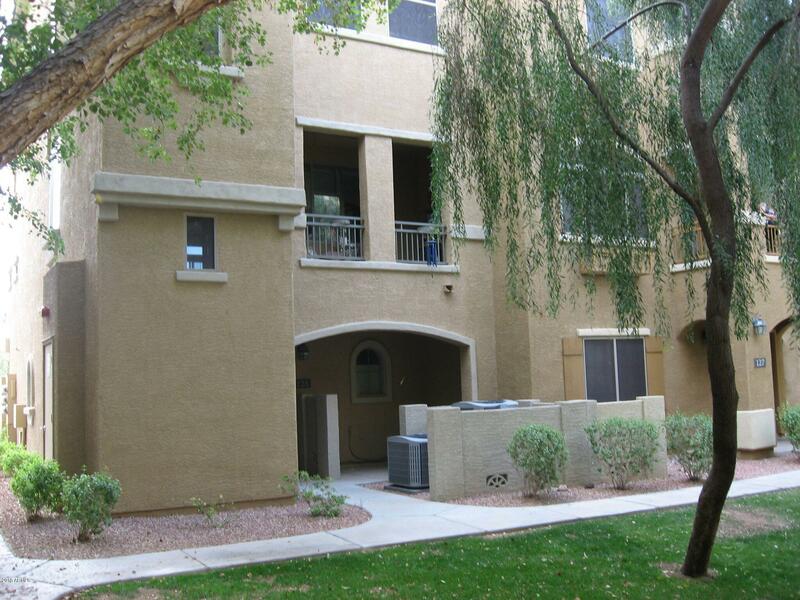 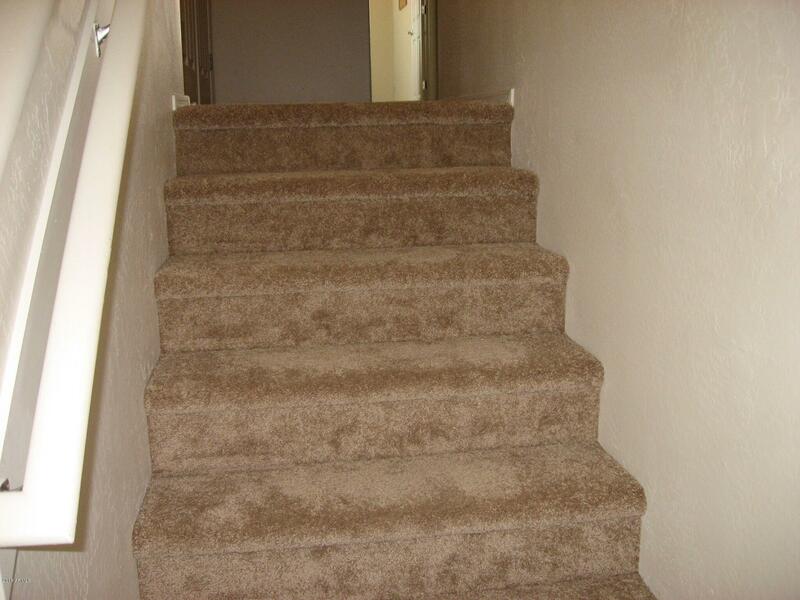 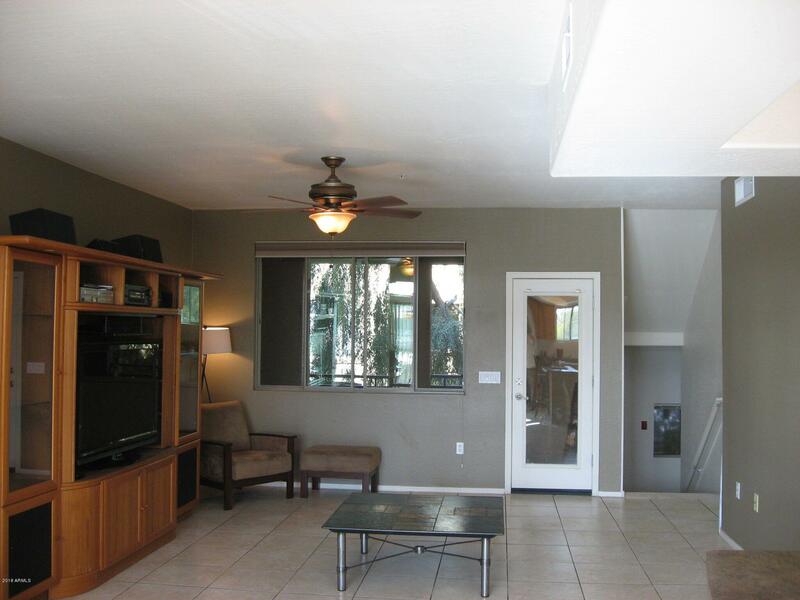 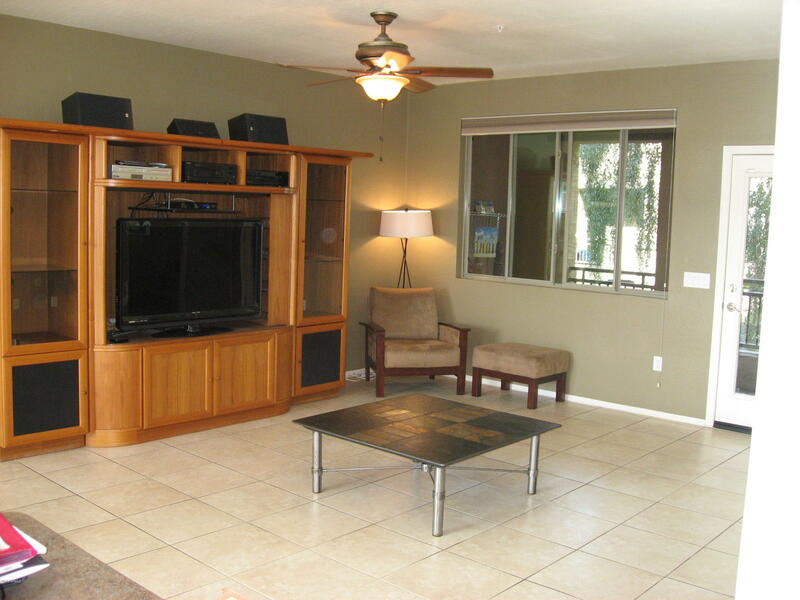 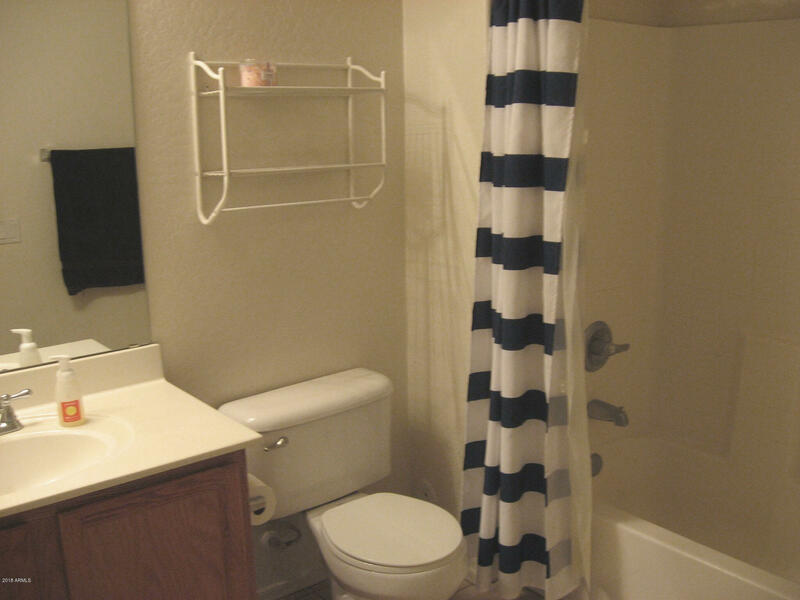 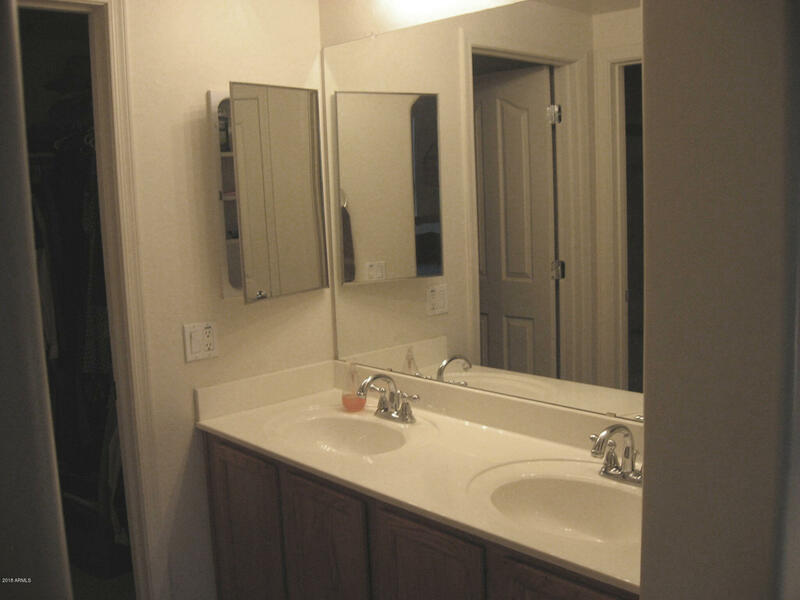 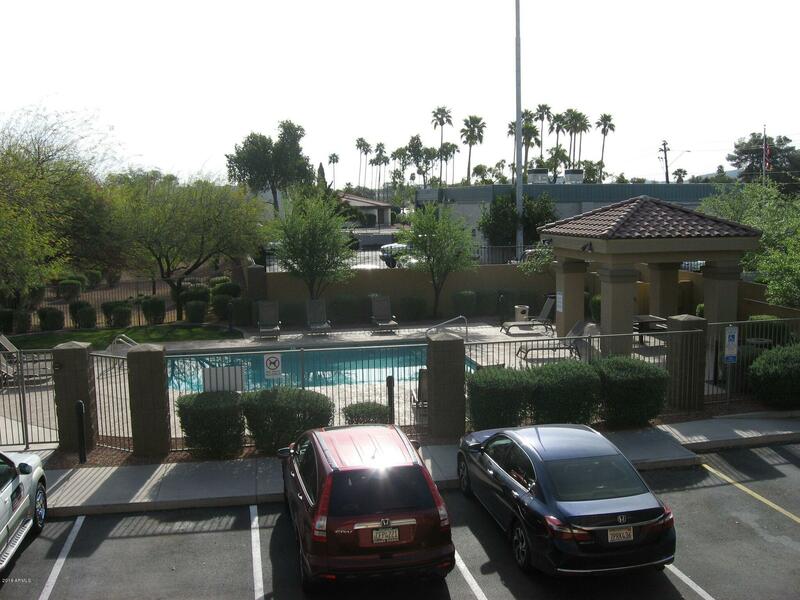 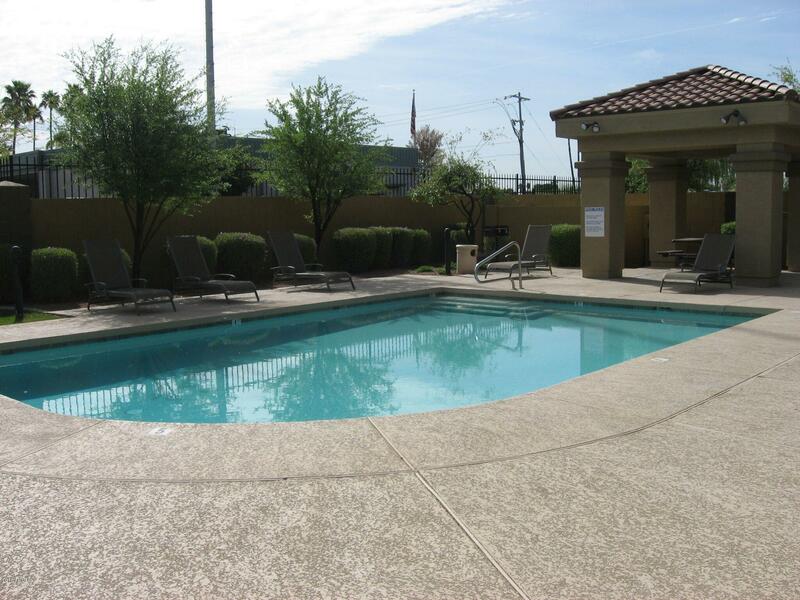 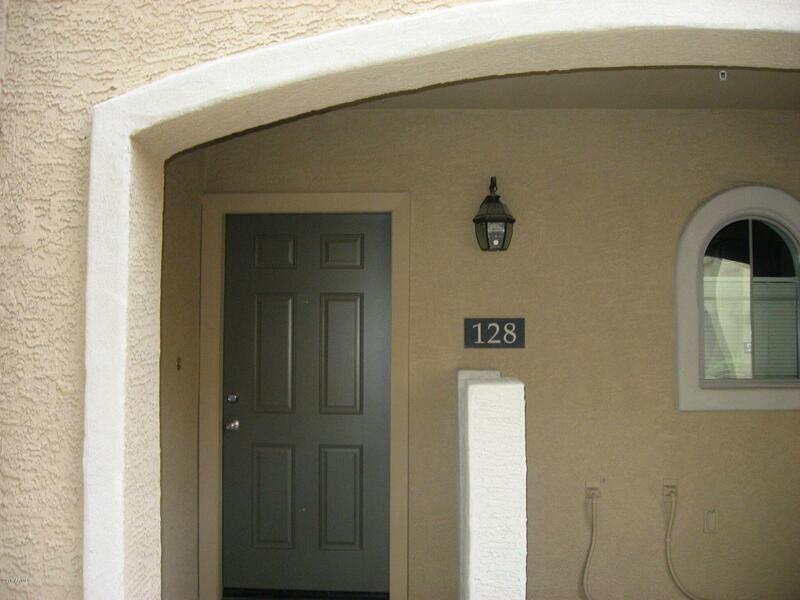 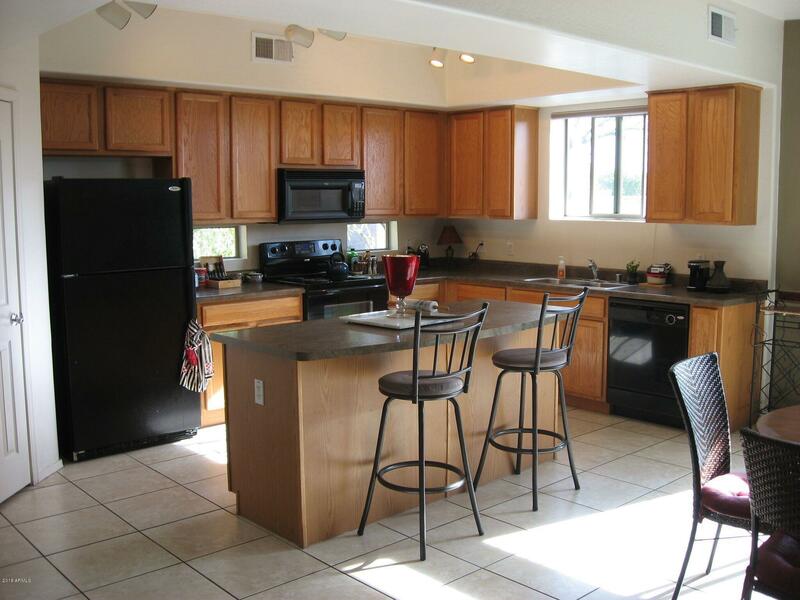 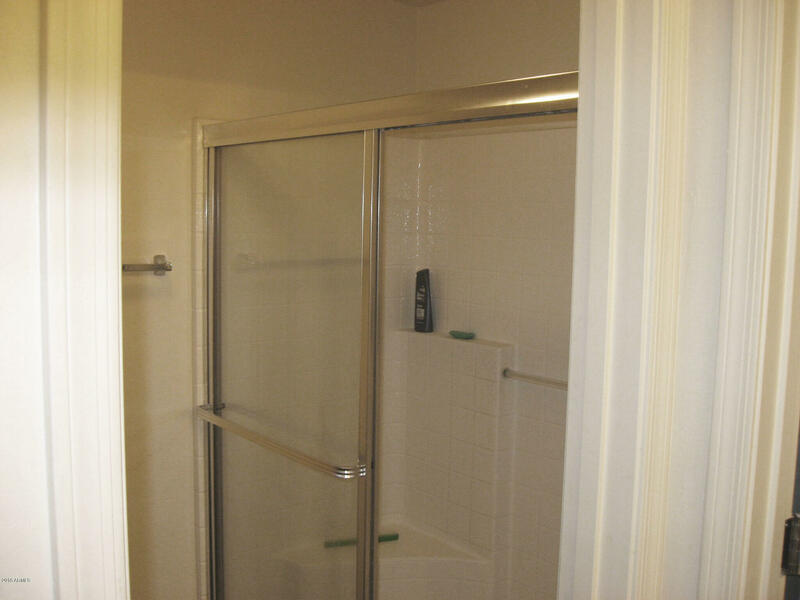 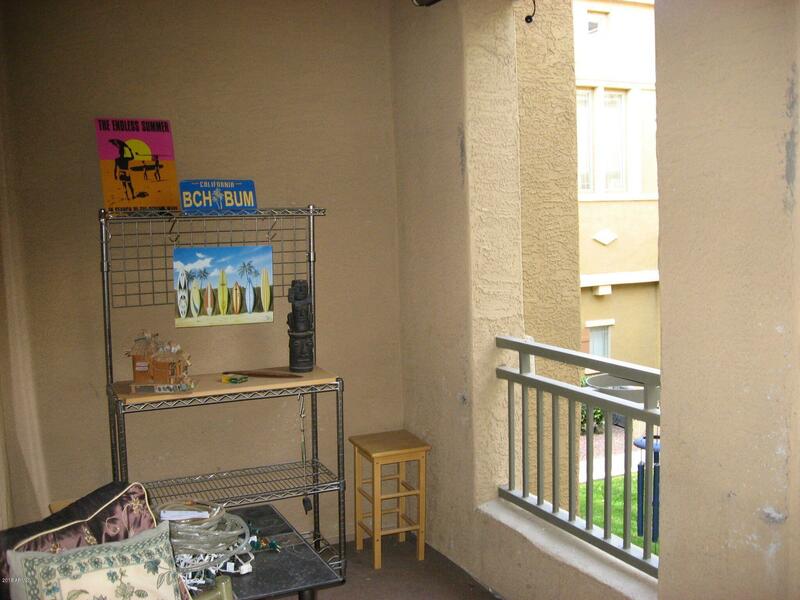 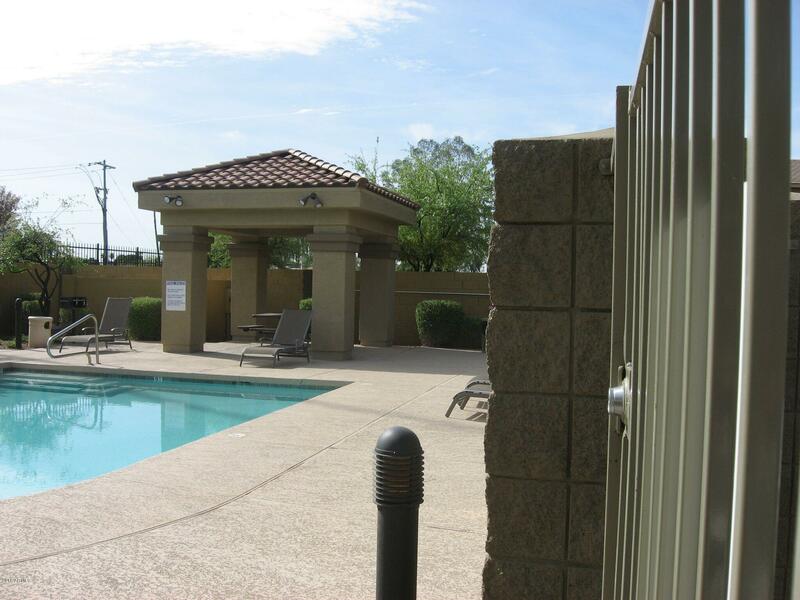 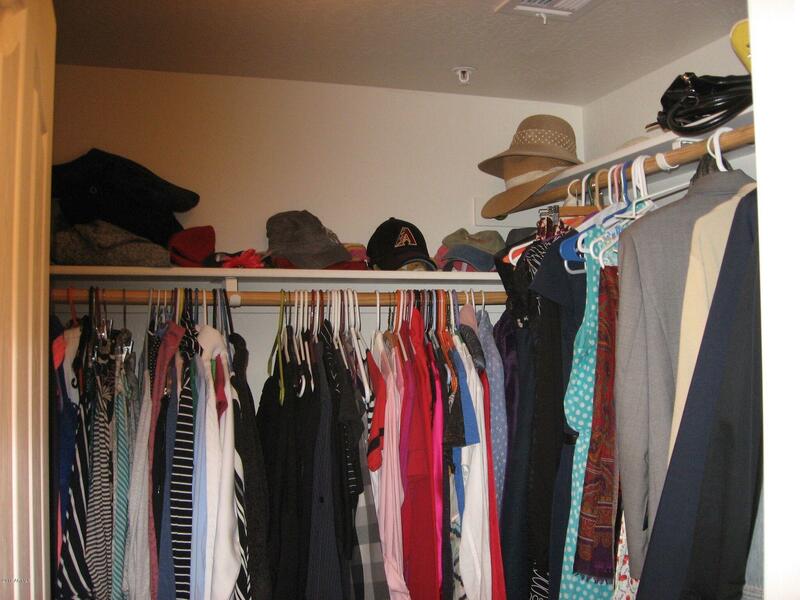 Close to major freeways, ASU West, GCU, dining, shopping and schools. 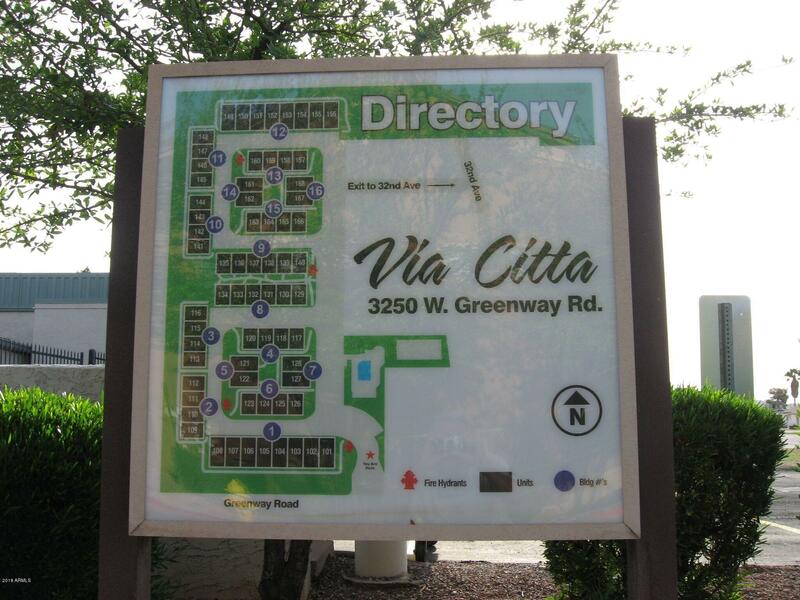 Community park is nearby, too.